Hey guys , with the summer heat my skin has been a wreck. Recently I found a great combo for my combination skin that has really helped with the scarring and acne itself . Most of the products I use are pretty much natural and affordable. 1. Cleanser- I use to use the most expensive cleanser like Clinique and a few other drug store products like Clearasil , Clean and Clear , and Acne Free. I found that those product only work for a short period of time. And I needed something that would help get rid of the acne as well as the scarring left behind. I remember my mom telling me to go with the basic for my face and she mentioned using black soap. So yesterday I went to the commissary and purchased black soap from the brand Shea Moisture and it worked wonders overnight. I could tell a huge difference in the way my skin felt after using it. And the good thing is it was less then three dollars. 2. Toners- I never knew how important toner were, until I read an article about the importance of toning your face and how it was the most forgotten step in skin care. 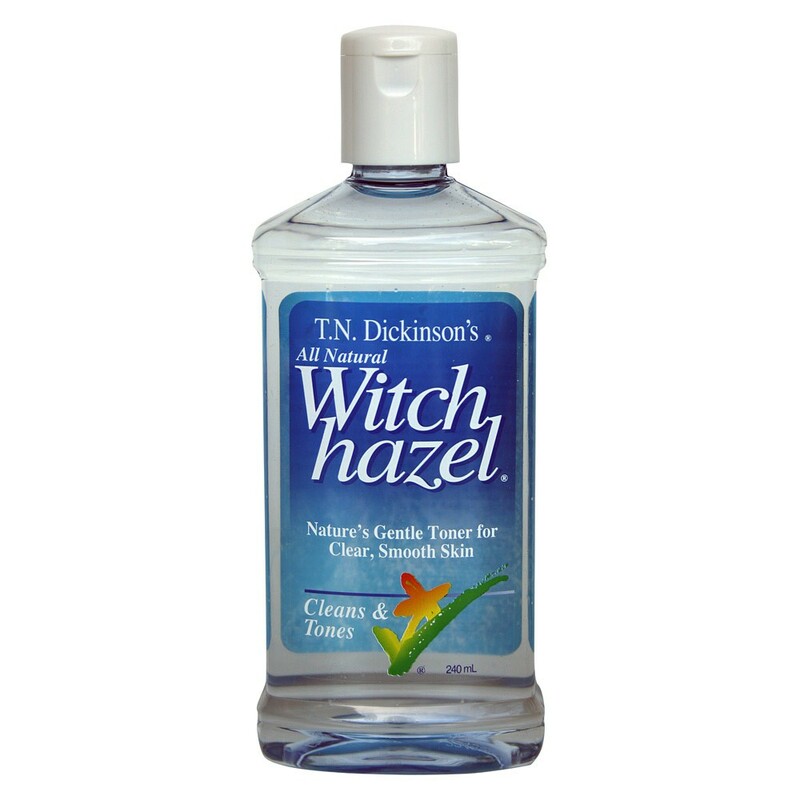 I use to just pick up toner from the brands mention above until , once again my mother introduce me to witch hazel. Witch Hazel is great for blemishes and damaged skin and it only cost about three dollars. 3. 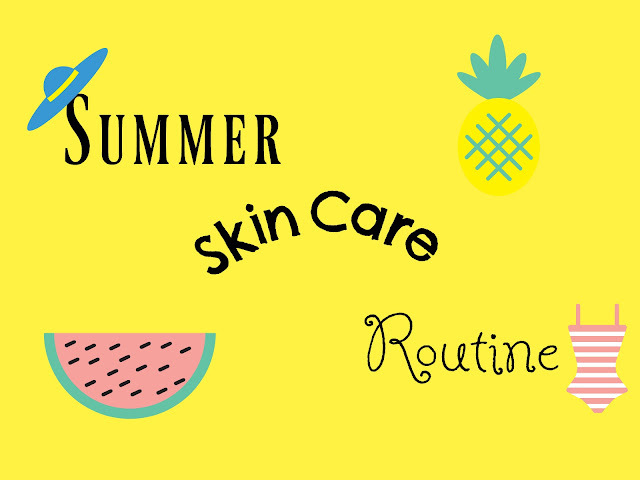 Moisturizers- Moisturizing your face is also an important step in your skin care routine even if you have oily to combination skin. 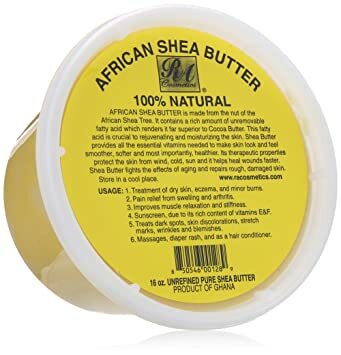 The moisturizer I use for my face is shea butter. Now I know that sound weird, but it actually works well for my skin and help fade my acne scars. The best part is it last a lot longer than majority of my other moisturizers. This concludes my summer skin care routine. Most of the products mention above are affordable and natural as well. And I only use three product to help cleanse my skin.Skin care is important especially during the summer time with the sweat from the heat . Let me know your skin care routine in the comments below.